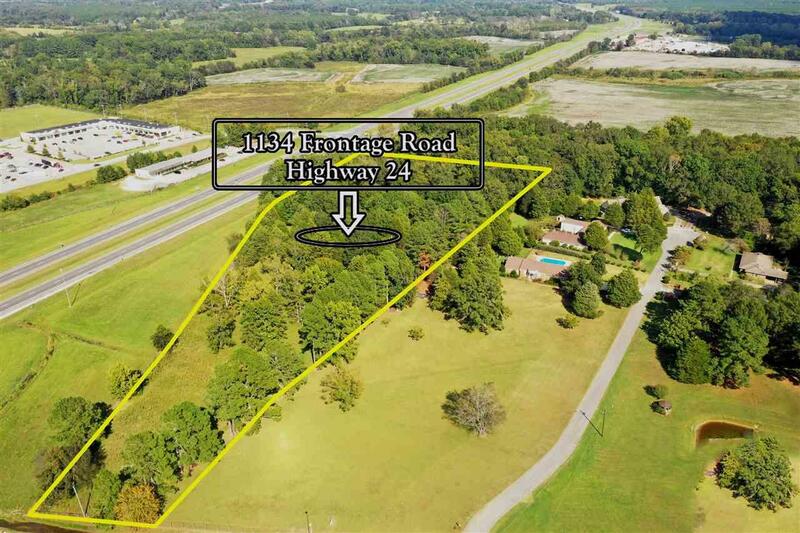 Development acreage located at the SE corner of Hwy 24 and Hwy 157. Perfect for retail development. 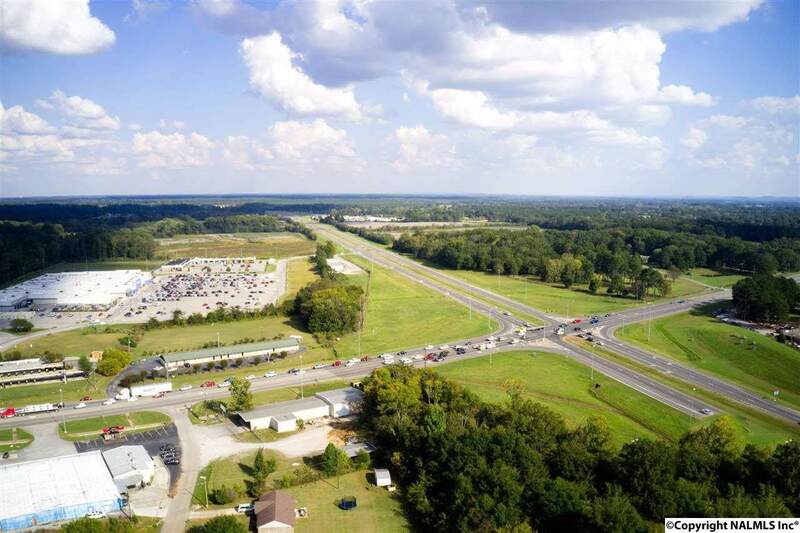 2016 ALDOT traffic count 21,920. 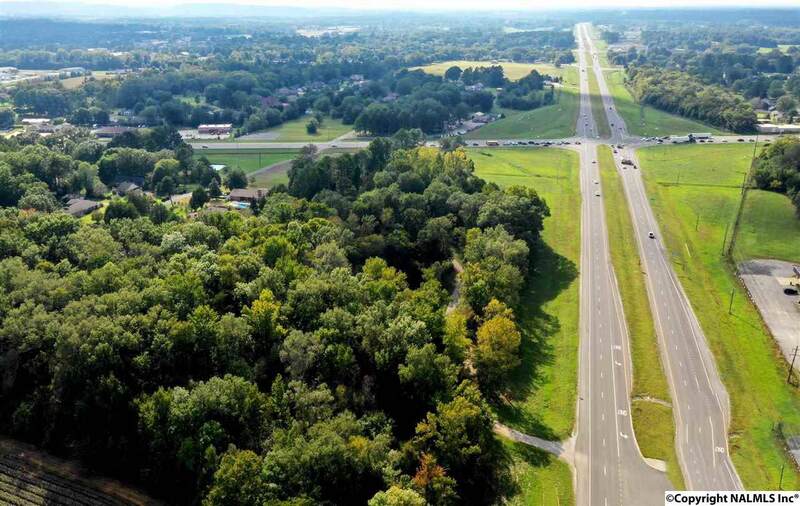 1,134 ft of frontage on Hwy 24. Across from Walmart Super center. 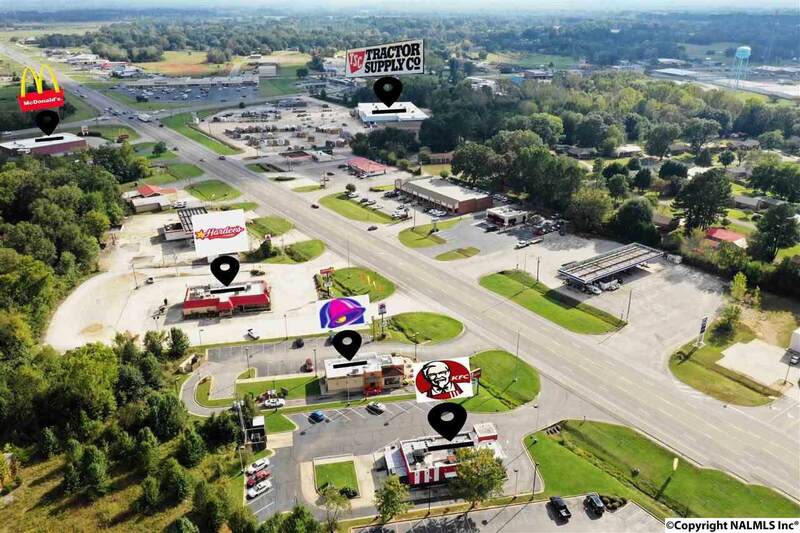 Close to many retail and food establishments including CVS, Taco Bell, KFC, Hardees, Pizza Hut, & more.